Unique freeform crochet scrumble patterns, many designs of crochet scrumbles, freeform crochet stylish artwork, freeform crochet library. 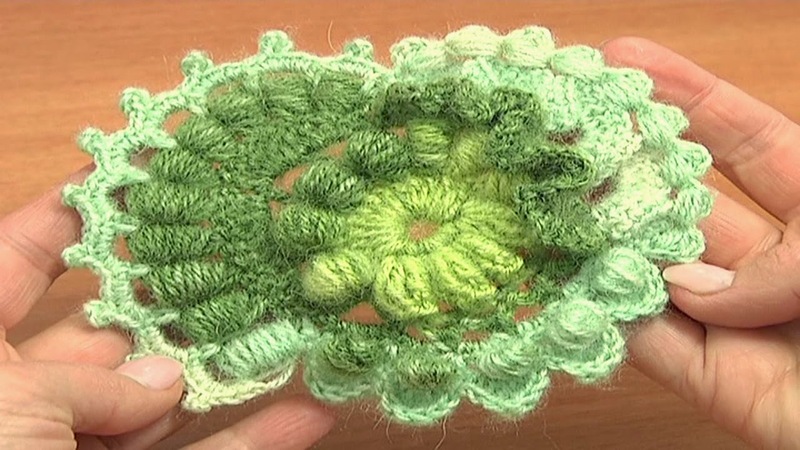 In this crochet video tutorial we continue working on round freeform scrumble. Following this detailed video tutorial you can learn new stitches, practice the stitches and techniques that you have learned before and see how you can use your knowledge and skills in work. Play with the stitches and create more new and interesting things with us! Have fun!